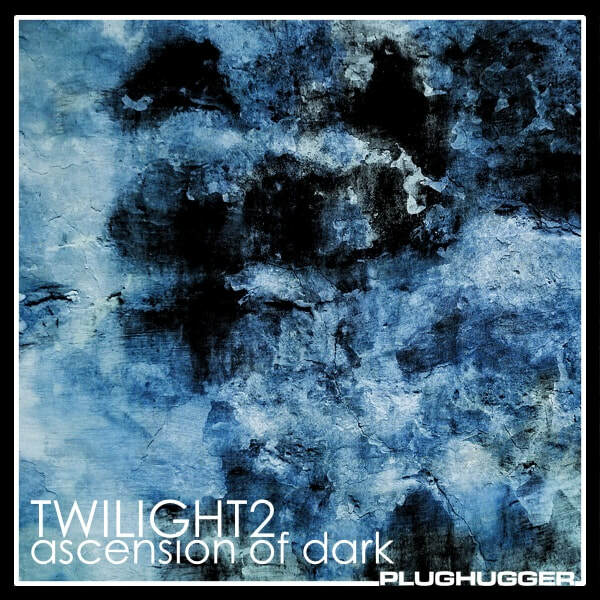 Twilight 2 - Ascension of Dark is the follow-up to one of our best-selling soundsets for Diva ever: Twilight. While the original stood firmly with each foot in the dualistic nature of cinematic music: one in beauty and one in darkness, Twilight 2 dives straight into the heart of darkness, despair and horror. The soundset contains 150 new sounds ranging from quirky arpeggios, moody pads and broken leads, but the majority of the sounds are ambient textures and dark soundscapes. For this soundset we had to push Diva further than ever before and the result is a collection of sounds that you wouldn’t normally associate Diva with. No analog mellowness or smooth beauty. Just darkness. Name: Twilight 2 - Ascension of Dark. Style: Ambient, Cinematic, Scary, Moody. Twilight 2 is a part of our Twilight Bundle, in which you get all three Twilight soundsets for the price of two. If you already own two - the third soundset is for free. Just send us a mail and let us know the details.